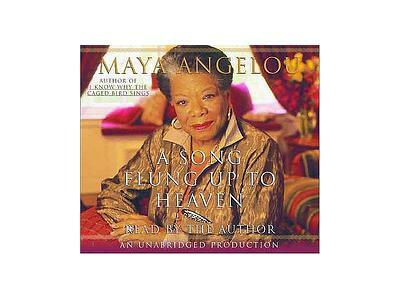 Dr. Maya Angelou; Beloved poet & Best-Selling Author! 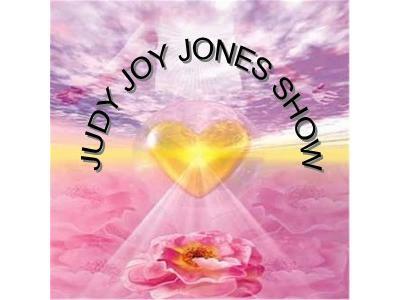 Judy Joy Jones Show with MAYA ANGELOU; beloved poet and best-selling author, who captivates readers through the sheer beauty of her lyrics and words. DR. ANGELOU is an actress, playwright, producer & civil rights activist. 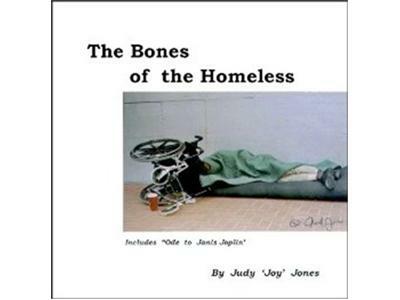 She received an Emmy nomination for Best Supporting Actress in 'ROOTS' in 1977. In 1993, MAYA became the second poet in history to recite her original work at the Presidential Inauguration. Christina Blodgett is our special Co-Host!